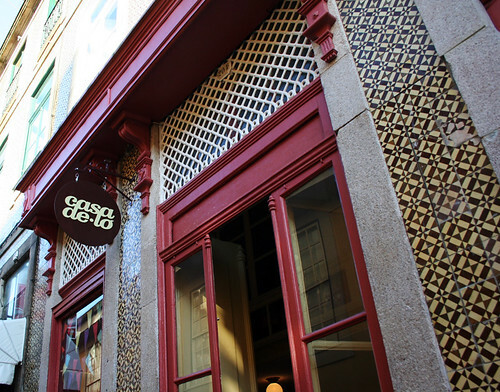 hidden away in a small street next to rua de cedofeita, in porto, you’ll find the casa de ló. the name comes from a portuguese desert, pão de ló, which used to be sold here back in the days of the old casa margaridense. 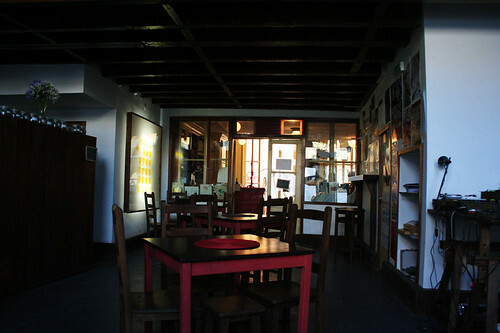 the space has since been renovated in line with its traditions, and now sells portuguese sweets and deserts, while housing a cozy tea house. 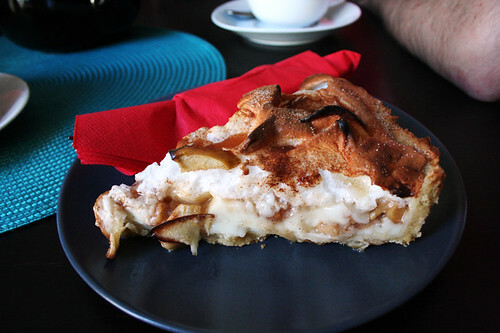 :P a slice please! I am also from Portugal and I live in London. 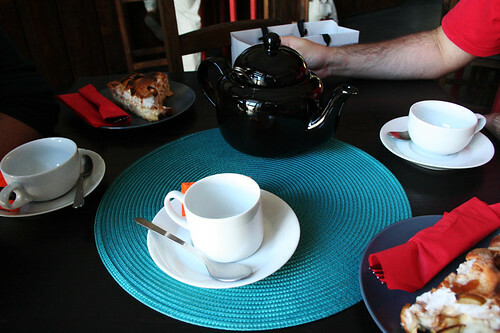 We are going to Porto next week and I want to go to Casa do Ló which looks like a really nice hang out for afternoon tea. 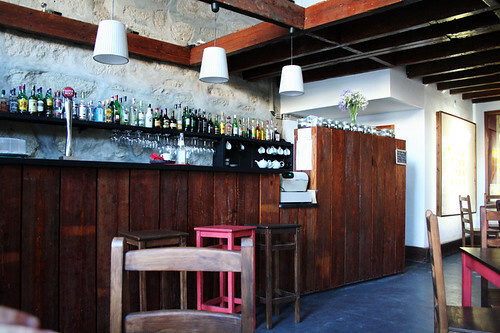 And we are going to café Vitória, a restaurant that was selected by the project “Respeito pela Arquitectura”. Looking forward to visiting, last time I was there was before Capital da Cultura, the world has moved a lot since then!